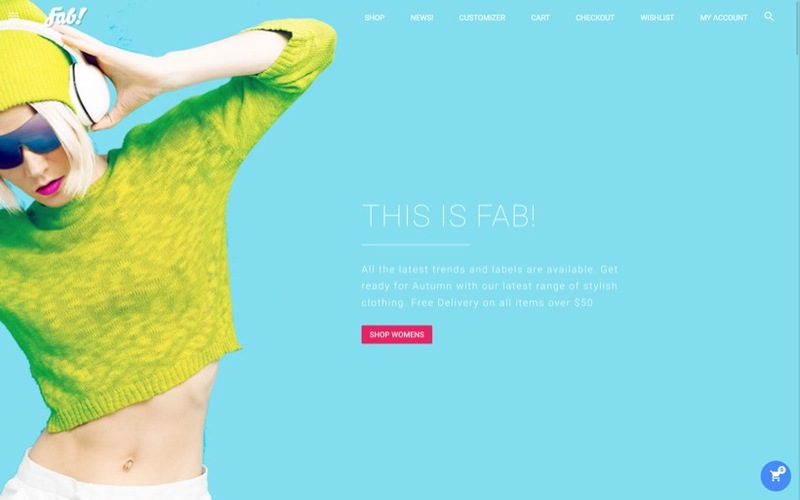 Welcome to FAB! a fresh new multipurpose woocommerce theme designed using Google’s Material Design Specification. Blazing fast performance coupled with Google’s Material Design Lite frameworkmake FAB a unique and next generation ecommerce theme. Introducing a new easy way to build and edit your WordPress pages – PagePress. Use PagePress to customise your shop pages to suit your eshop design with no programming knowledge required. Just right click on a part of the page to edit it instantly.